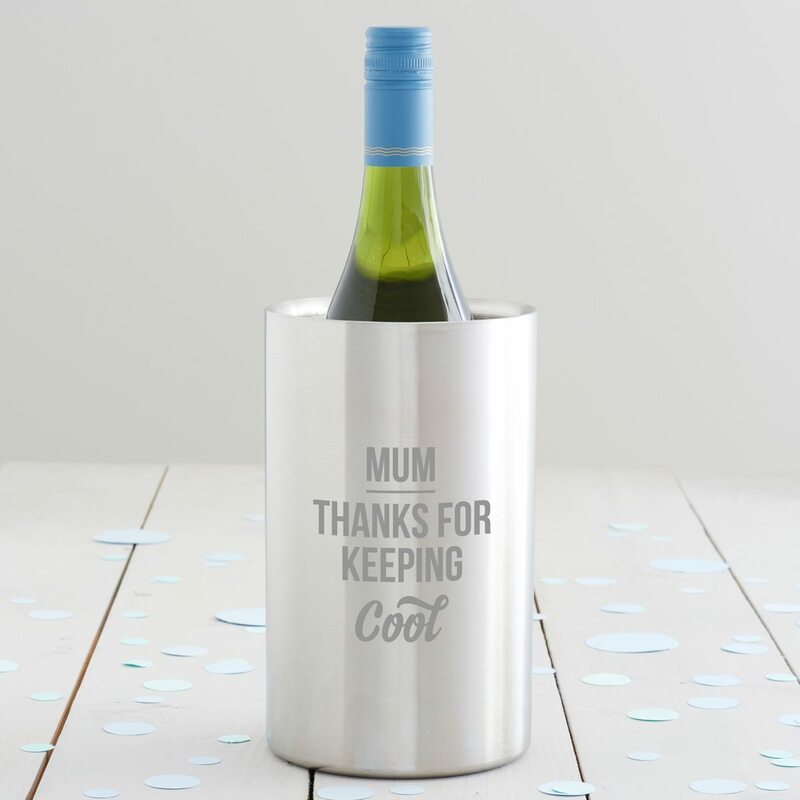 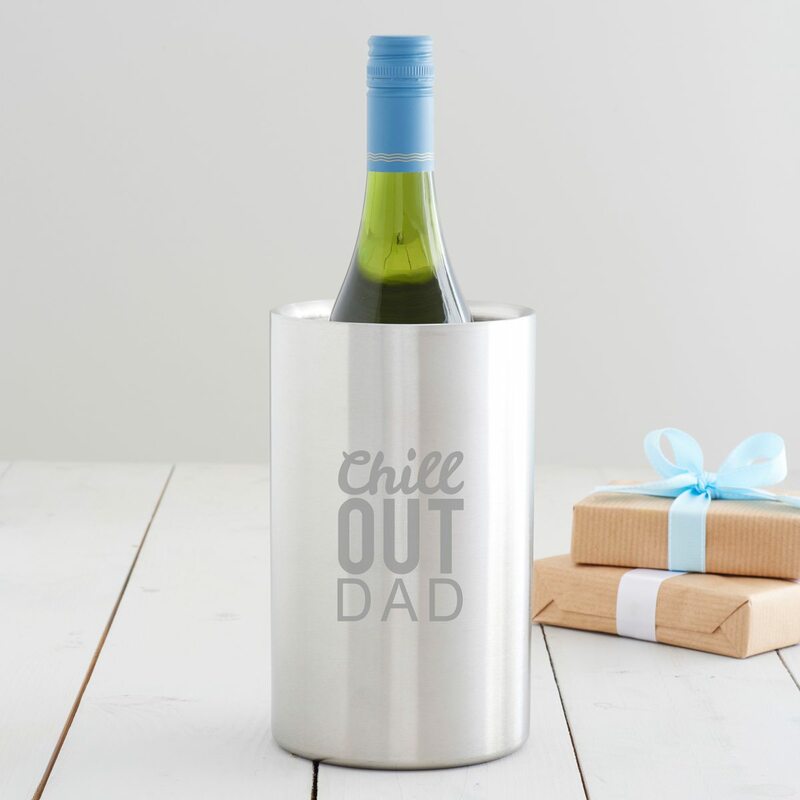 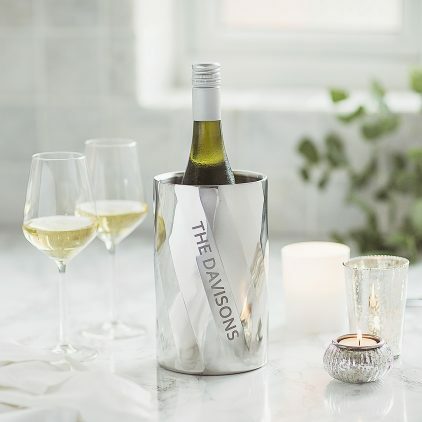 Spoil someone special with this personalised wine cooler, the perfect way to keep their favourite bottle cool. 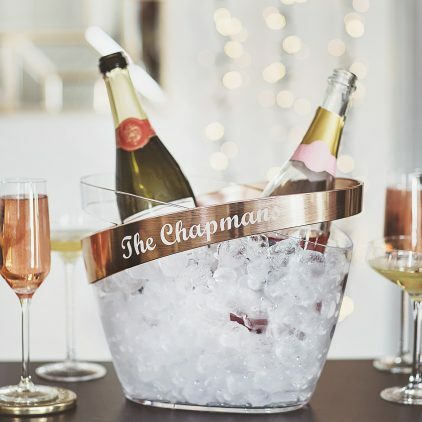 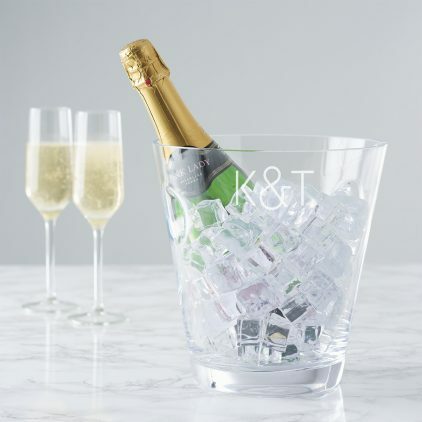 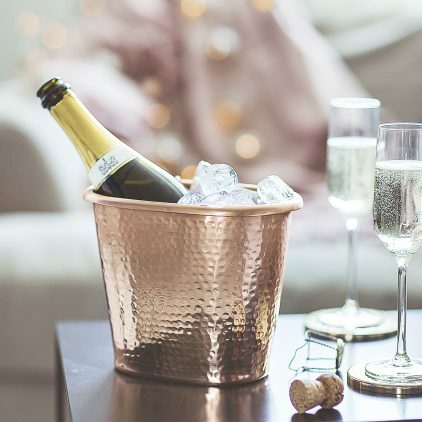 The personalised crystal ice bucket would be a truly exceptional monogrammed wedding gift for special friends. 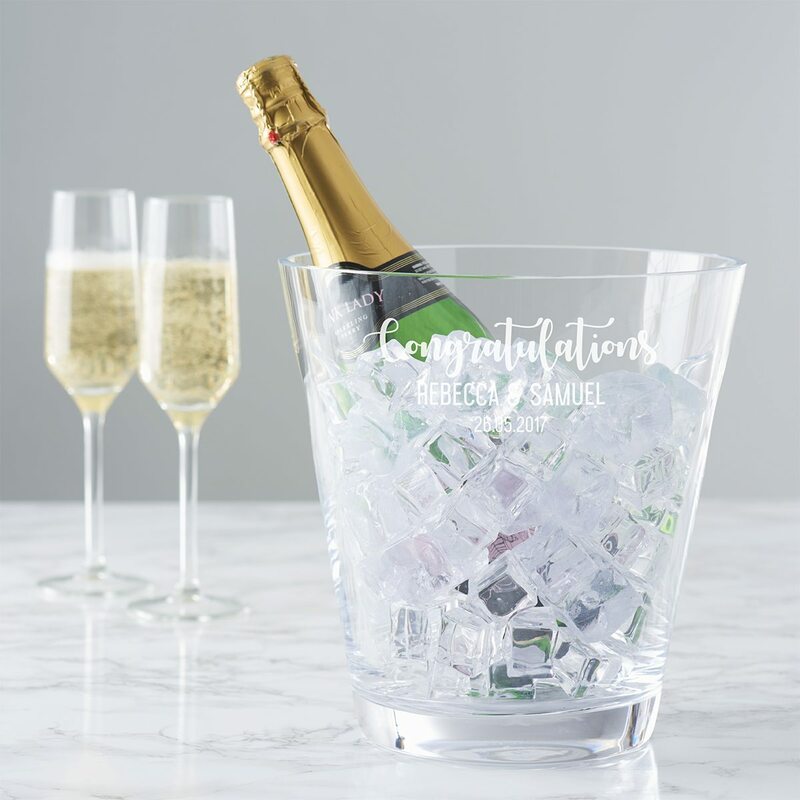 A beautifully etched crystal champagne bucket which would be a superb wedding gift for friends. 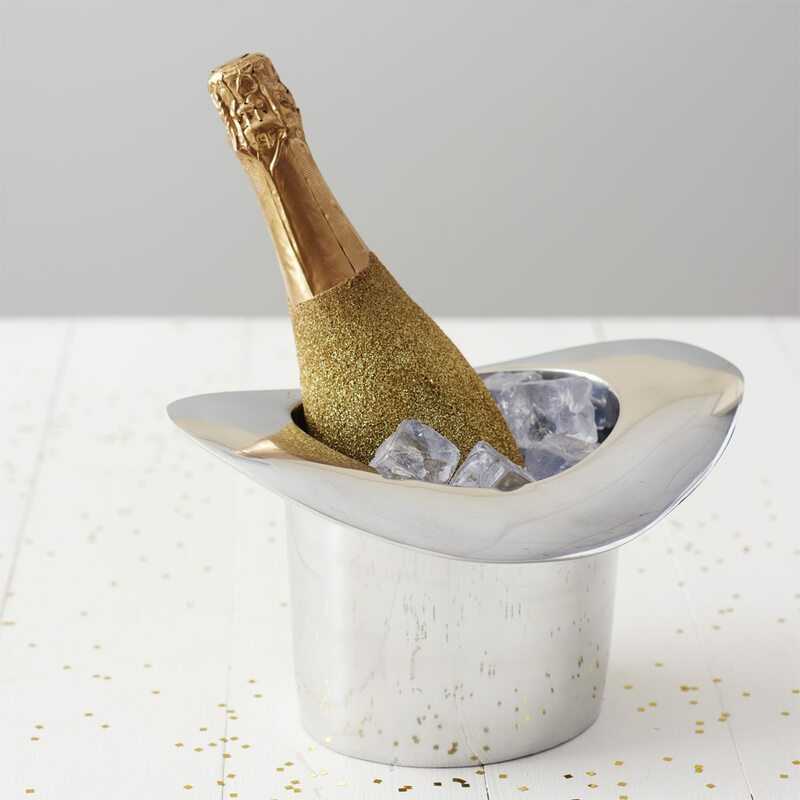 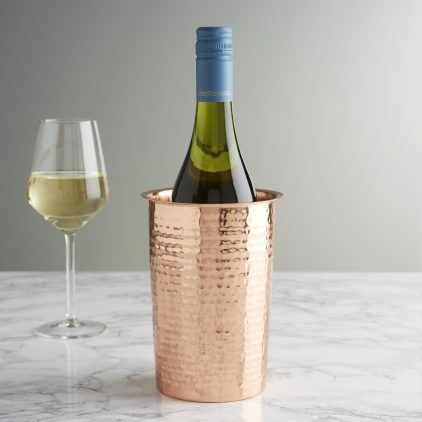 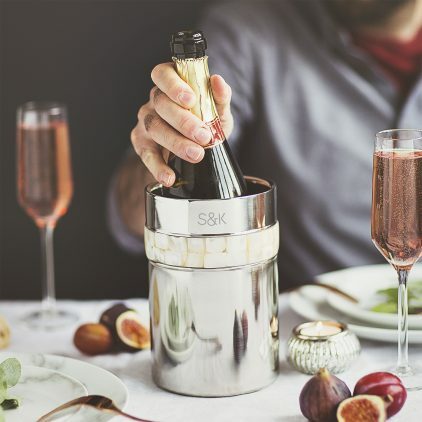 Create a spectacular centrepiece for your celebrations with this top hat wine cooler.